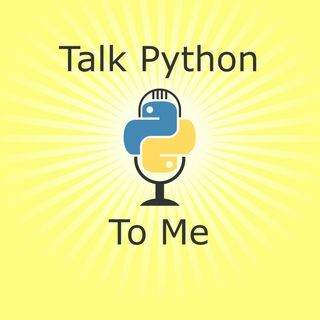 How can we make learning Python and teaching Python more real for students, especially younger students? The BBC in the UK had a great idea. Make it more physically real with actual devices. That's where Nicholas Tollervey got involved. He helped bring the BBC Micro:bit and Python to millions of kids in the UK.